Being a first time mom often feels like taking a road trip with no GPS. While there’s bound to be joys and excitement along the way, being a new mom also comes with a lot of questions and even fears. Chances are you’ve spoken with your child’s pediatrician about every health concern under the sun, but what about oral health? Your baby may not visit a dentist yet, but your child’s dental health is definitely something you should have on your radar. Read on for some helpful tips that will help you give your baby a head start on great dental health. Baby’s first tooth! Now what? There’s nothing quite as nice as a warm, healthy smile. However, as with most things involving your body, it’s quite difficult to get it! Teeth are amazing, complex features of your body. 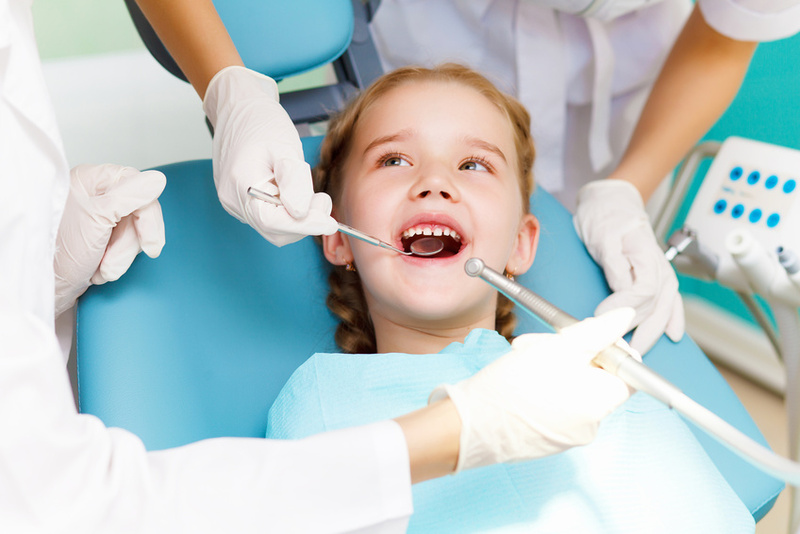 They need constant care and professional attention to achieve the proverbial healthy smile most of everyone wants. Maintaining proper oral hygiene is one of the most important things you can do to keep your whole body healthy — but it’s about more than just brushing your teeth every night and going to the dentist for a cleaning every year or two. Dentists no longer just do dental cleanings. 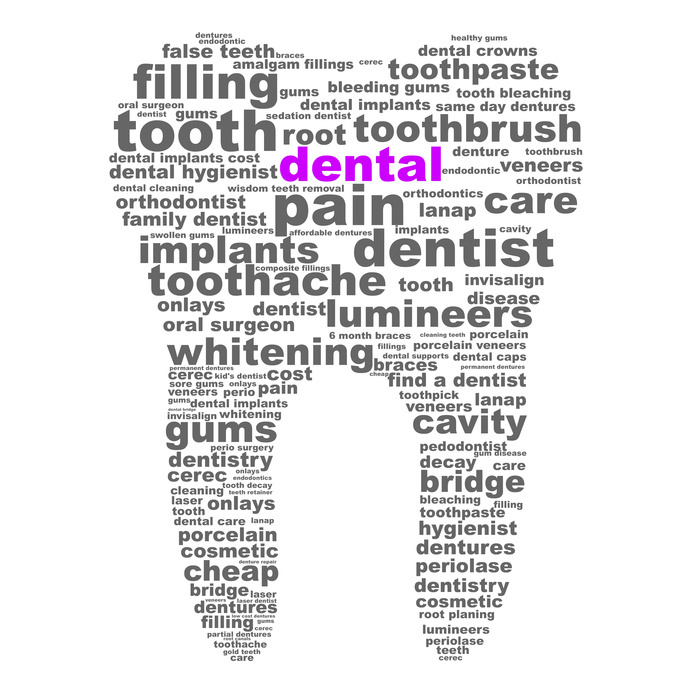 Lots of Americans are looking for ways to improve their teeth; Americans spend $1.4 billion on tooth whitening products and procedures each year, and the number of teeth whitening procedures, such as dental cleanings, has increased over 300% in the last five years. 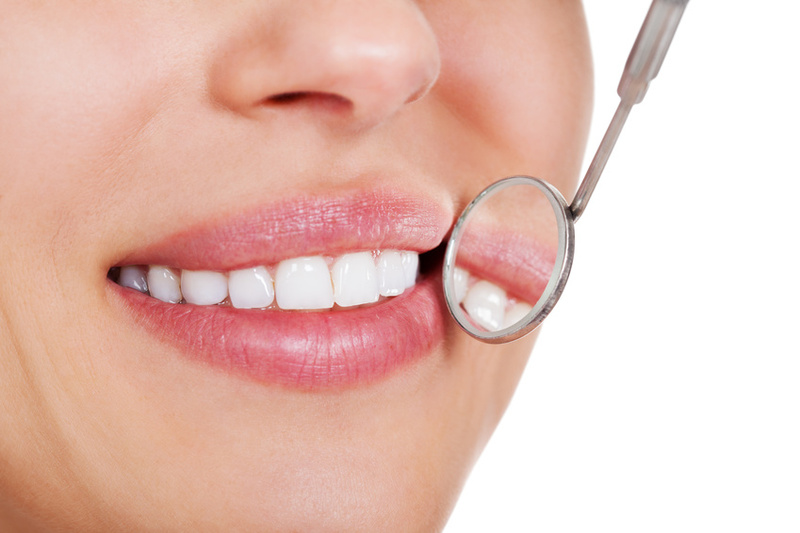 Dental technologies have developed to fill this need. 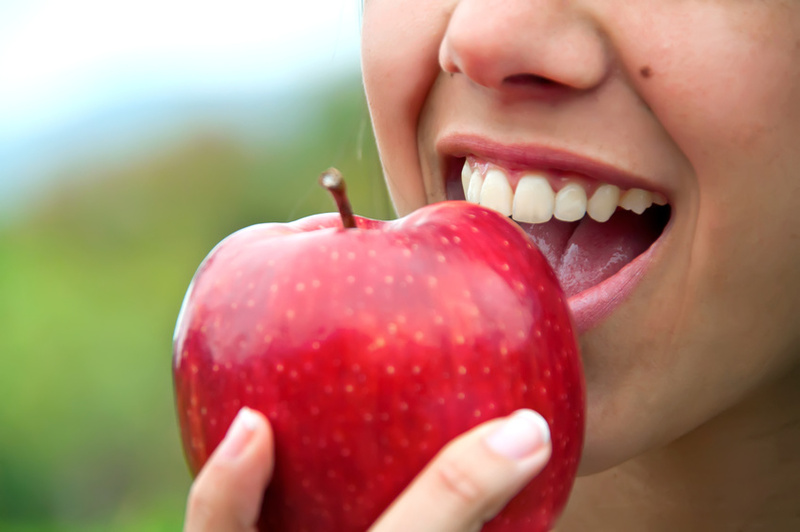 Numerous techniques exist to treat damaged or discolored teeth, but dental veneers have emerged as a particularly effective treatment. In fact, in the last five years, the use of veneers has skyrocketed over 250%.